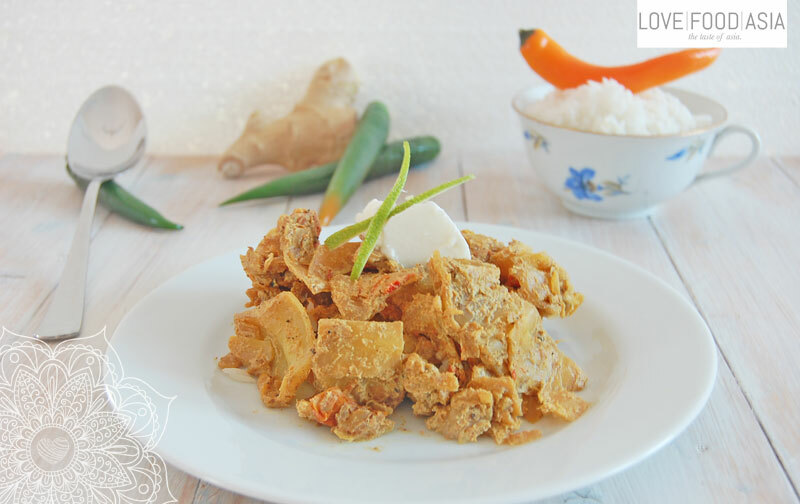 Bandha Gobi is a simple and cheap but not less delicious recipe that is cooked in nearby every household in India. The ingredients are not expensive and you can create a meal without much effort. Dry fry spices in a heatproof bowl. Stir until you smell a roasted flavor. Pour in ghee and red chili. Stir fry for one minute. Stir in cabbage and veggie stock reduce heat and simmer for 20 minutes on low heat. Shut down heat stir in yogurt and taste. Add chili powder if you like it more spicy. Serve with Jasmin rice.